it just seems like this to those of us that live and breathe dive watches but in the grand scheme of things, it’s still very much a niche material. 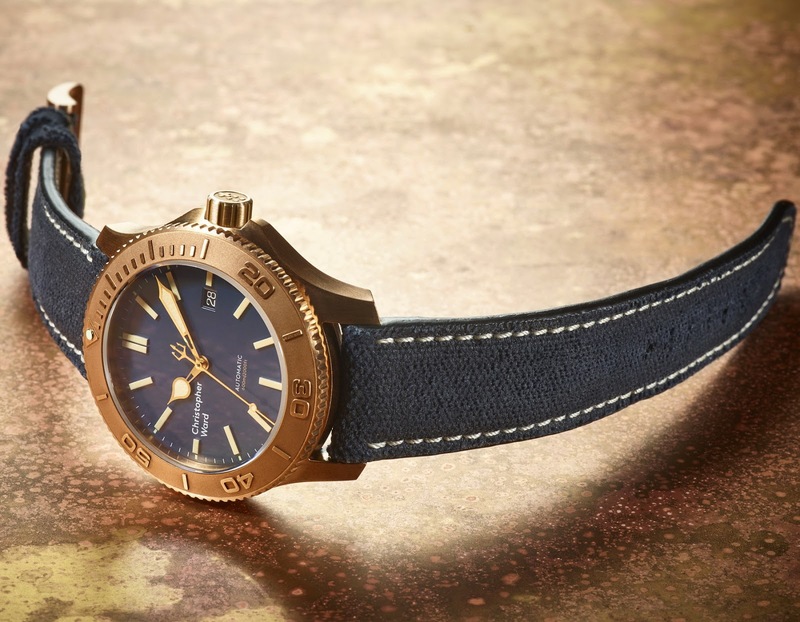 Saying that, I do, though, find myself yawning ever so slightly when I see another brand choosing it as a case material as another way of flogging the same watch – I guess it isn’t as special as it used be. one with a clean bronze finish and gold hands and a second already with a patina and matching dark bronze hands. 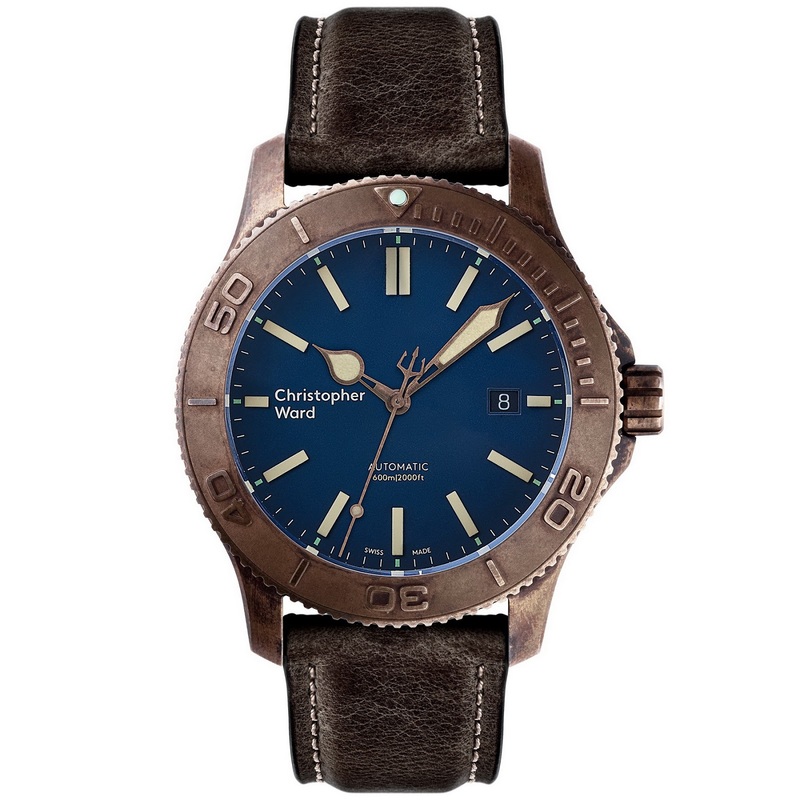 Both watches are available with the choice of either blue webbing strap or depressed brown leather band. CW have also used a matte marine-blue dial, a first for their Trident collection, contrasting against the vintage-brown / golden hue of the bronze used in its case with Old Radium SuperLuminova filled hands. 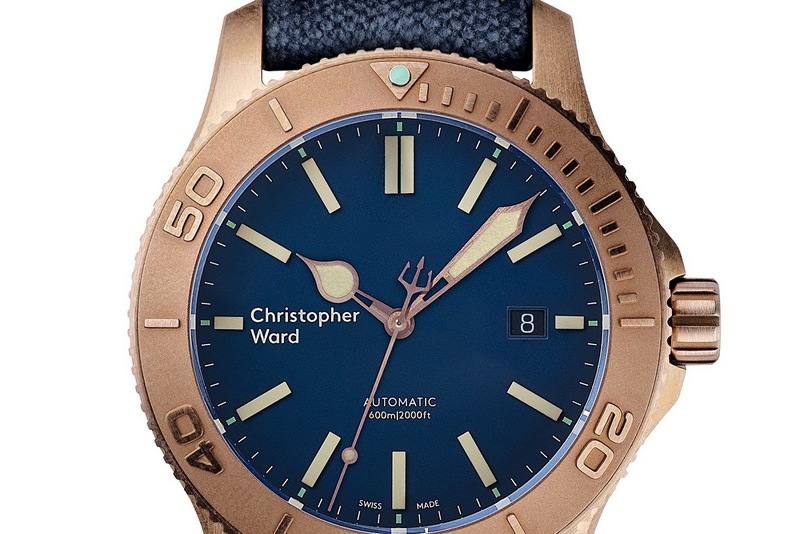 Powering the C60 Trident Bronze Pro 600 is a 26 jewel, anti-shock-resistant, Swiss made Sellita SW200-1 with a self-winding mechanism and a 38 hour power reserve, plus a date wheel at 3 o'clock. 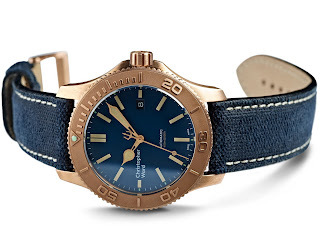 MSRP is 795GBP. If you want one you can Pre-order now for a mid-November delivery.